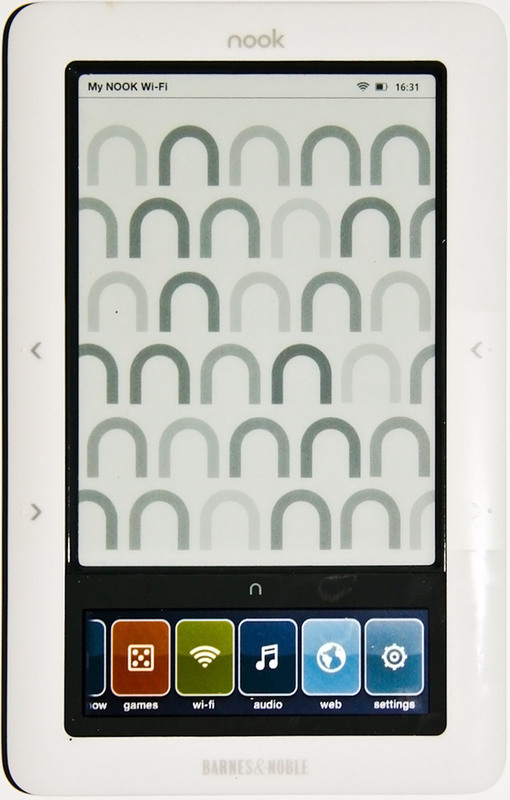 I had a chance to play with Barnes and Noble’s eReader the other day, the Nook. And while I wasn’t expecting the screen to be as clear and as easy on the eyes as it turned out to be, I was deeply disappointed in the amount of time it took just turn a page. Each time I clicked the forward or back buttons, it too ten seconds or more for the next page to load. Forget trying to jump multiple pages. I didn’t get to look for too long, so maybe my font size had something to do with it. The Nook handily beats the Kindle and the Sony eReader on the number of available titles, at least for now. And I haven’t had a chance to handle either of those personally, yet. But unless the slow page turn is a universal limitation of the current technology, that’s a deal breaker for me. Even if I have to limit the number of books I have access to. I tried out the Sony eReader at Wal-Mart the other day, but for some bizarre reason, they had no books downloaded to it. It was like Baskin 'n Robbins handing out free samples of their Ice Cream cones. Just the cones.